Arguably, everyone knows how Dropbox got started. The founders shot a quick screencast video demonstrating how the product will work. They shared the link on HackerNews and got a huge community response. It’s true, research shows that click through rates can increase by as much as 583 percent when video is used in marketing emails. Those are impressive results by any standard. However, it is important to apply some best practices. Keep videos relatively short, no more than two minutes long, and include them early in the email when viewers are paying most attention. Not only are more than 50 perecent of videos viewed on mobile, there’s been a 233 percent increase in viewing since 2013. It should be noted at the vast majority of views are through phones and not tablets. Mobile is also behind an overall 33 percent increase in video views. Anyone interested in mobile, video market should also know that their target audience members are frequently watching videos that are five minutes or longer. According to Creativa, it’s a matter of simple mathematics. An engaging video that has high production values is going to earn the viewer’s immediate focus. Even better, many customers retain information about products and services much more readily if they are able to see a video. Using video also promotes trust which is very important at this stage in the funnel. Audiences are clearly attracted to live content. Live streaming videos not only get viewers attention, they keep it for significantly longer. This gives hosts more time to reach audience members with their message. It’s important to remember that the most effective videos will be well produced. So, make sure that your equipment and connection is ready to go. Then, be personable during the live feed. Greet audience members and field questions. Using video helps customers through all parts of the consumer journey. This includes the phase where customers are narrowing down the products that interest them. By including product demonstration videos, brands can build goodwill by helping customers through the decision making process. 2015 appears to have been the year that live videos were testing the waters. Evidence is clear that they exploded in 2016. In addition to this, all signs point to live streaming content further increasing in popularity in 2017 as well. This should serve as strong motivation to companies that are considering reaching out to their followers with live content. This statistic clearly shows that there is something about videos that create much more engagement than other forms of content. Companies who wish to increase their audience and improve brand recognition should absolutely look towards vide as a way to accomplish their goals. 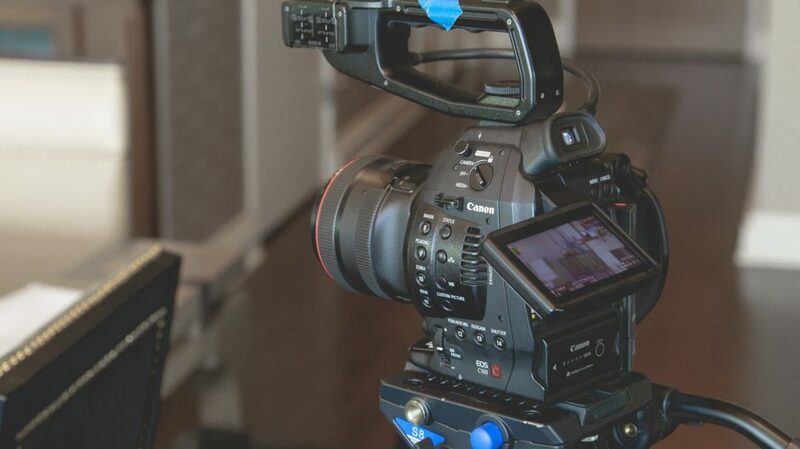 Video marketing is no longer cutting edge. These numbers prove that not only should video be a part of your content marketing strategy, it should likely be a main component. I am a young entrepreneur. I am passionate about digital technologies and try to implement them in the sphere of education. I observe all the news connected with online tools and always ready to tell about them.